After waiting for such a long time, the America cup has finally unveiled the Prada Cup under its brand and banner. The unveiling event which was held at Yacht Club de Monaco was attended by around 200 guests from America’s cup. The trophy which was made by an Australian world-class designer Marc New son was unveiled by Partizio Bertilli who is the Chairman of Lunna Rossa Challenge and also holds the post of CEO of the Prada Group. The trophy is made of silver material and is expected to be a piece of art which is all set to be a unique trophy inthe sailing world. With the unveiling of the trophy, the Prada Cup is scheduled to begin in January2021 in Auckland and this tournament will be a round-robin tournament in which the Challenger team will be facing the Defender alias Emirates Team of New Zealand, in order to become victorious in the quest of oldest trophy of America’s Cup. The teams will get the first chance to show cause their talent by riding amazing boat son the venue of America’s World Cup Series event which is about to take place in October 2019 in Cagliari, Sardinia and the spectators are very excited for the tournament as it is going to be very thrilling and nail-biting. To make sure that the tournament attracts spectators from other regions as well,the Circle-O has been appointed as the broadcaster of the tournament which will ensure that cutting-edge technology is used in the broadcasting and they are supposed to come up with a lot of innovative ideas. The Circle-O have also broadcasted some of the major events of Formula One racing, German Racing Cars,and the Red Bull Air Racing tournament and its team also include some of America’s Cup broadcasting experts. In a nutshell, the tournament is going to be the best tournament in all terms till date. Burling and MAPFRE’s Blair Tuke are teammates in Americas Cup and Olympic sailing but they are on the fronts of completely different teams in the VOC and this was obvious on Tuesday. Burling said both teams battled late into Tuesday nightas they sought for an advantage over the other. They were both coming up on the doldrums as they sailed closer to the equator from Hong Kong to Auckland. The aim was to get positional advantage as they sail through the ‘dangerous’ area revered for slow sailing. Performance in this part of the race had an impact on the final result, so it was crucial for the teams. Burling said Brunel was stuck a boat behind MAPFRE who didn’t want to let them go over the top. He revealed that they battled for about half an hour but then they managed to do so at the end. As at lunchtime on Wednesday, Brunel wasin third place, behind Sun Hung Kai/Scallywagand AzkoNobel. They were barely two kilometres ahead of Dongfeng and MAPFRE who were chasing hotly from behind. Team Turn on the Tide was way back in the fleet, about 135km behind the fleet lead. 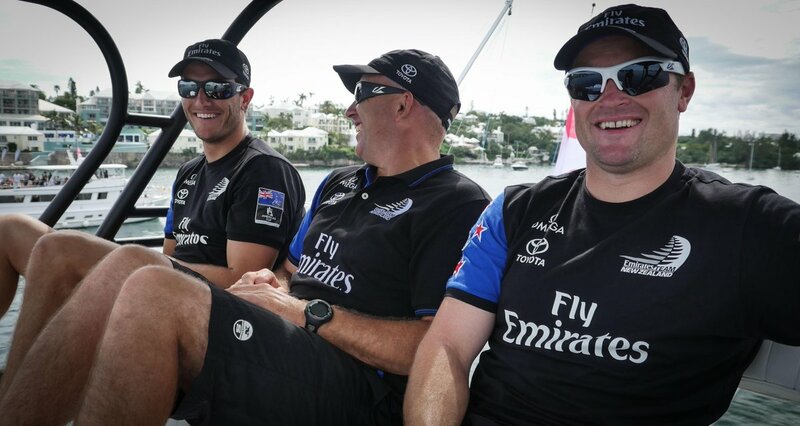 AzkoNobel skipper Chris Nicholson maintained that despite their lead a lot could happen before the fleet reach Auckland. They were a few days out from reaching the doldrums, with the effects expected north of the equator. For now Kiwis Brad Ferrand and Justin Ferris, also team members of AzkoNobel are 22km ahead of the pack. The winners of the completion were Hayden Jennings, from Ramsey’s two Village Primary School entered in the competition Essex outdoors for pupils to name three Dufour Drakkar yachts. There were two more students present who secured the second and the third position. The students were from St Francis Catholic Primary School of Maldon. The named the two different boats “Osea Pearl” and “Seas the Day”. At the Ballyholme Yacht Club there was a cascade of results. 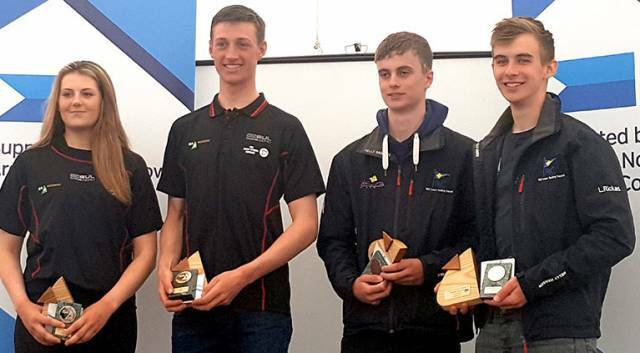 At the Irish Youth Sailing Pathway Nationals 208 -sailor and 190-boat was there and no one has the clue who will finish at what position. In the event everything was spectacular in addition to the outstanding runaway win of Cork’s Justin Lucas and Optimists Tralee. Another great happening of the event was Fingal eight mile coastline stretch dominated what can be called the Laser Radials, premier class. The racing took place on 30th January with the remaining 2 races to be scheduled. The leaders of the race Daniel and Nathan Van Kerckhof were clinging on to a 4 point lead on the Windrush team of Lachlan Gibson and Brett Burvill. The Van Kerckhof brothers completed 2nd by Brett Burvill in the previous year in a series. Therefore, they were determined to defeat them this year. Before the race, Daniel was seen on the shore with a swollen foot and taking painkillers due to a broken foot. Despite of that, he did not give up jumping on the boat and successfully finished off the regatta. 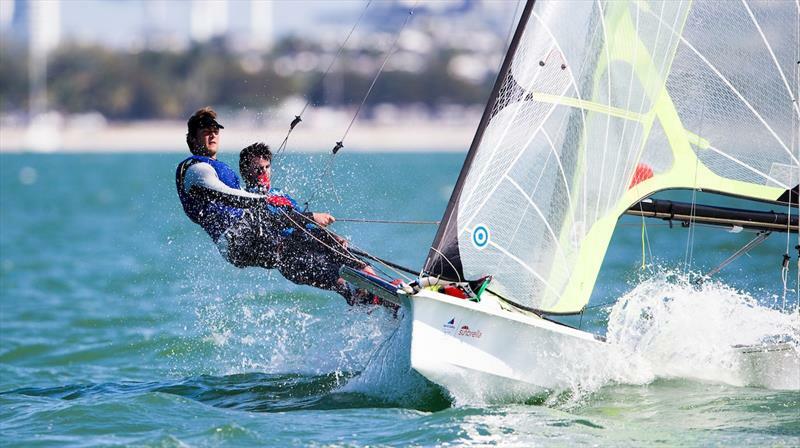 The World Cup Series Miami has been one of the major tournaments of sailing to have started off in the New Year. It is the part of the World Cup series to be held this year with the first stage being hosted in the Biscayne Bay area of Miami. 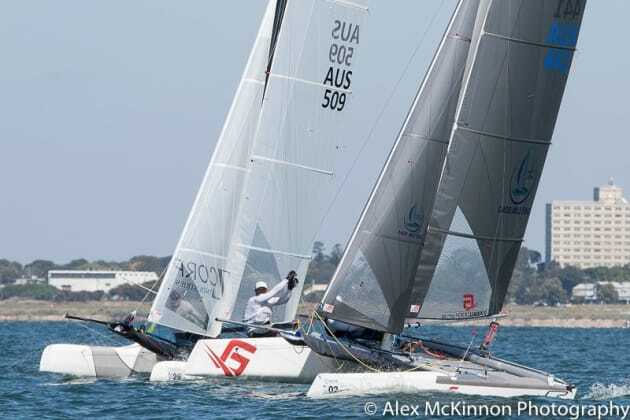 The event continued for several days and after the first initial four days the focus turned on the Medal Race. There were a total of ten events planned which were concluded on 29th January 2017. 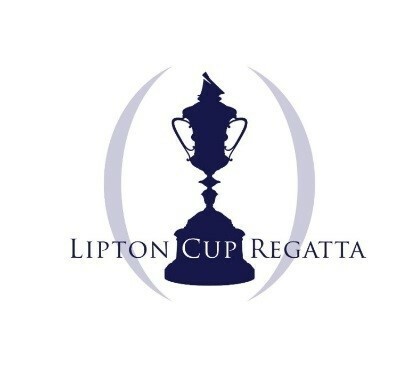 Sailors belonging to different age groups took part in the 30th Lipton Cup Regatta which was held at Squantum Yacht Club on the 2nd week of July this month. Crown Prince Haakon has shared his opinion following all the public criticism he attracted because of a holiday recently which saw the Prince and Crown Princess Mette-Marit, his wife, relished their time abroad on the superyacht Mia-Elise. Well, it actually cost two million Norwegian Krone, or around £158000 a week to rent. On Tuesday, while speaking out for his eleven-year-old daughter Princess Ingrid Alexandra’s scout tour, Crown Prince Haakon defended all his actions and stated that he would not have done anything in a different way. Prince Haakon reportedly stated that he has seen that there has been a whole lot of interest around this. For them, it was an invite one of their close buddies. They were visiting for a few days. There has been a lot of speculation regarding the whole thing. It was as simple as that. He added that he does not think that he has any special interests in Norway at all. This holiday garnered a huge deal of debate in Norway because of the yacht’s great fuel consumption that some people believe is contradictory with the pair’s focus on environmental related problems. In fact, their failure to expose who paid for the luxurious trip was also met with some issues. J.K. Rowling, the author of Harry Potter, has purchased Hollywood actor Johnny Depp’s grand yacht for around £22million. The 50 year old Brit writer spellbound after seeing the actor’s 156 foot long vessel with three large decks.